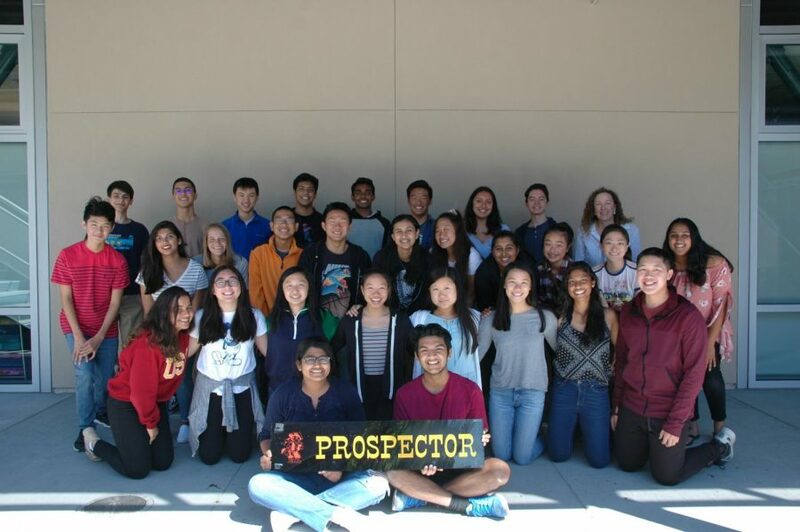 The application to join The Prospector Staff for the 2019 – 2020 school year is now open! If you are interested in applying, please visit tinyurl.com/prospector19. The application is due WEDNESDAY, MARCH 27 AT 3:25 PM.